A very warm welcome to the new Rotary Year. It was a great honour and privilege to receive the District Governor's chain at the Handover Dinner in Bathgate on Friday evening. I am delighted to report that the raffle has raised £720 for the Rotary Foundation. Many thanks to all who supported the event and contributed to this amazing amount. 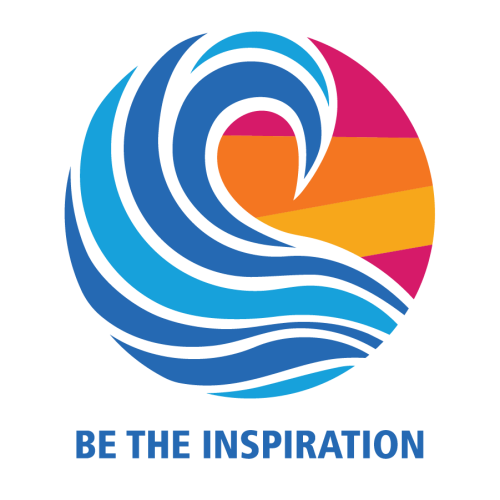 Rotary International President Barry Rassin has chosen 'Be the insipration' as his theme for 2018-19. Rassin urges Rotary members to drive to do more, to be more, to create something that will live beyond each of us, to work for a sustainable future and to inspire each other and the community at large. He says, "Together, we see a world where people unite and take action to create lasting change — across the globe, in our communities, and in ourselves. This describes the Rotary that we all must help to build." I look forward to visiting you in your Clubs, learning about all the work you are doing, as we seek to inspire our communities and create a sustainable future for our world.